The online retail behemoth reveals the second generation Echo Dot. 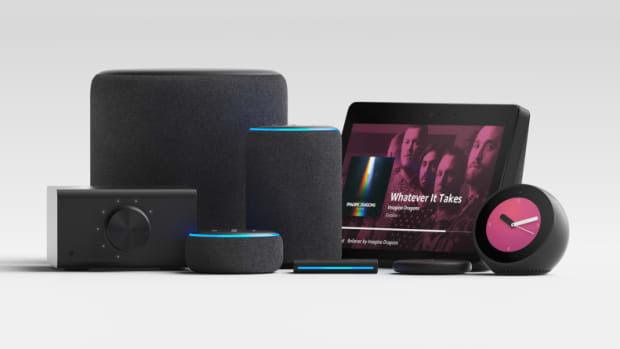 Amazon&apos;s voice-enabled pucks are getting upgraded and more importantly, they are even more accessible. 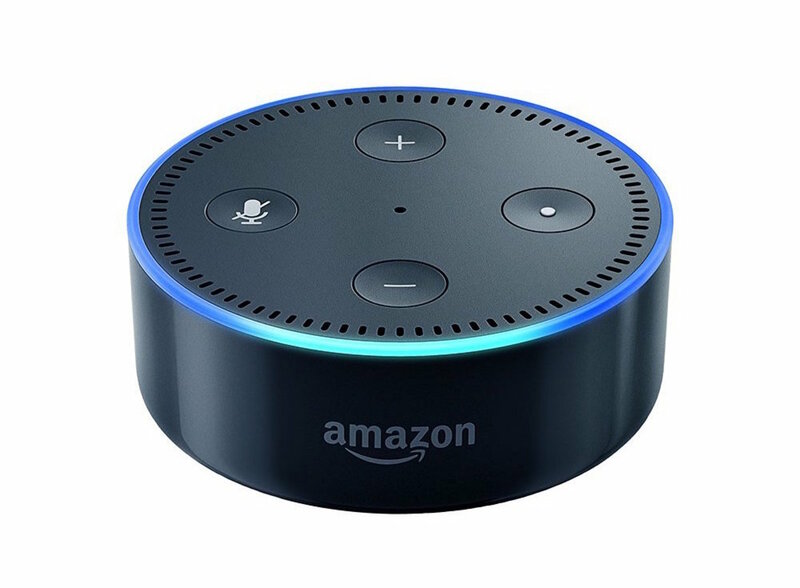 The 2nd generation Echo Dot adds Alexa to any room in your house and for this generation, the Echo Dot is more powerful than ever with the same seven microphone array as its larger counterpart. Echo Dot lets you control virtually anything in your home from smart automation features to simply asking for an Uber for a night on the town. 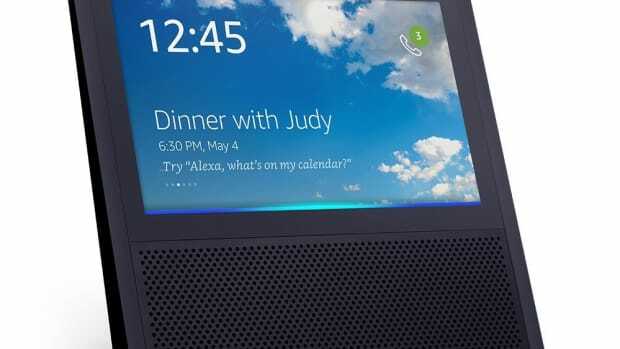 Echo Show can display the news, take video calls, and integrate with your security system. 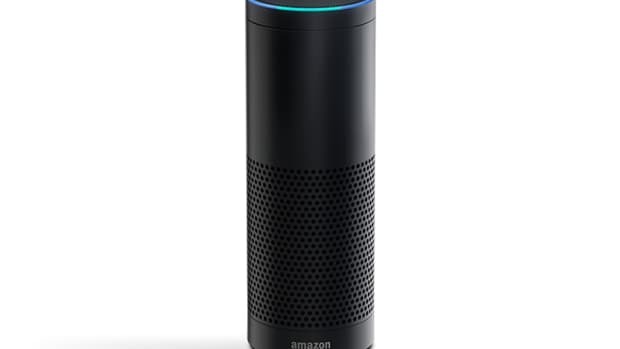 Echo for the home, kitchen, car, and more.